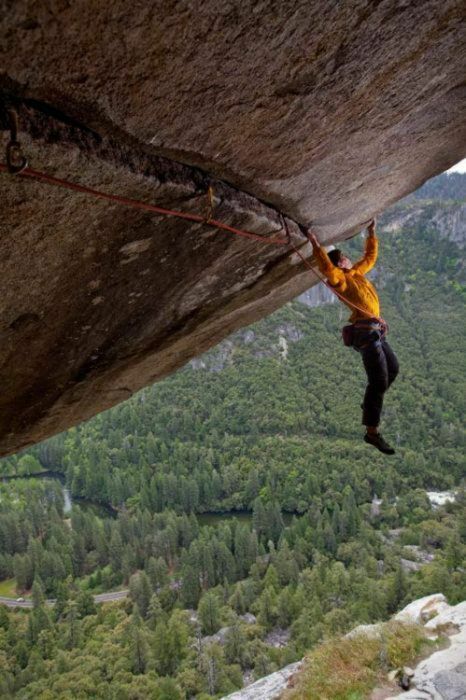 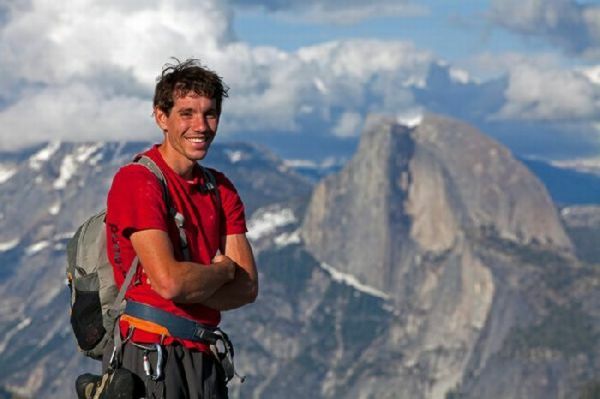 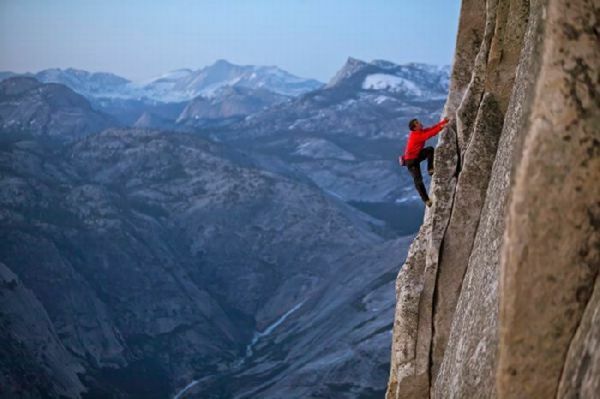 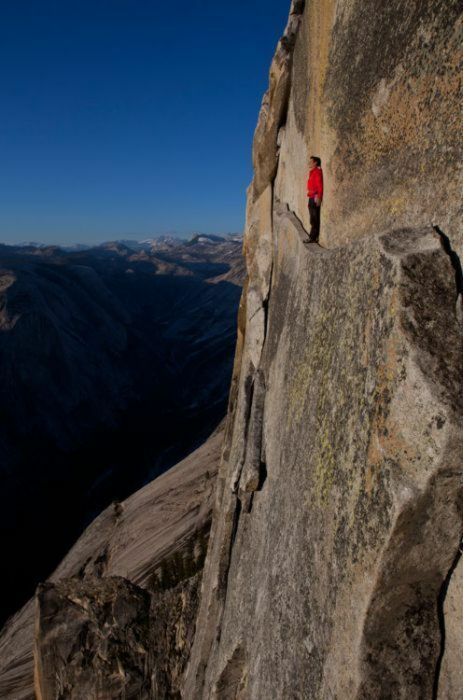 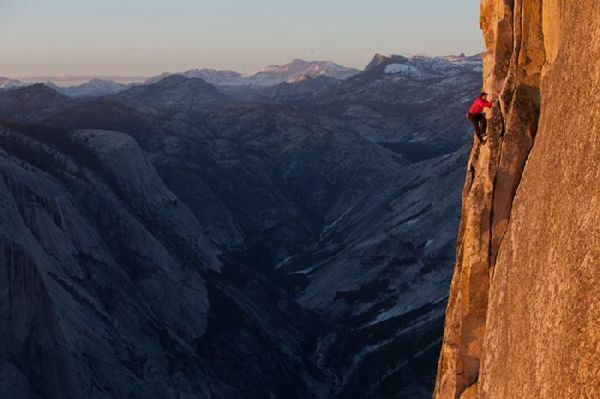 Alex Honnold (born August 17, 1985) is an American big wall free solo climber. 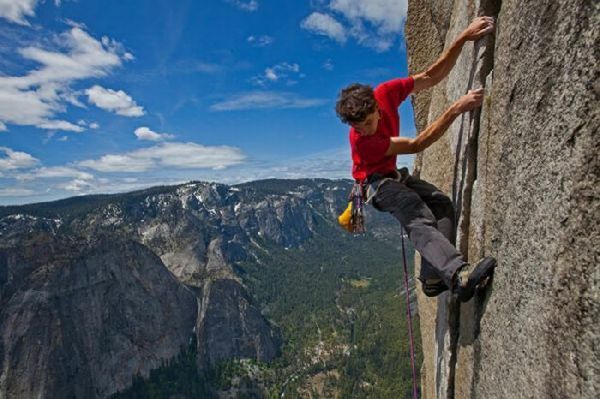 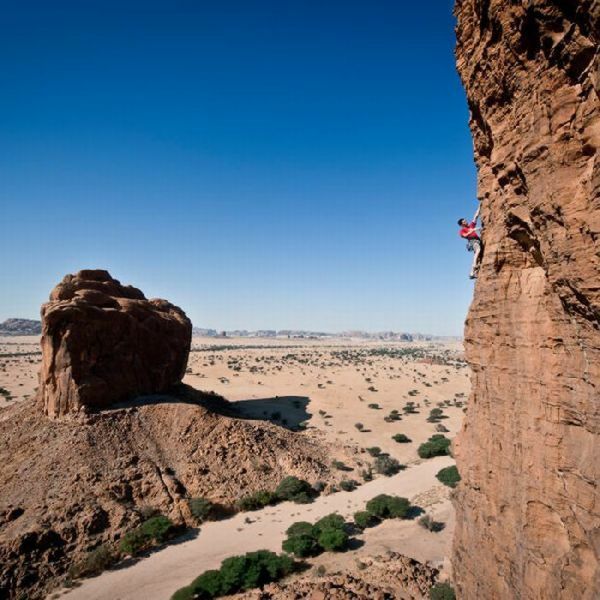 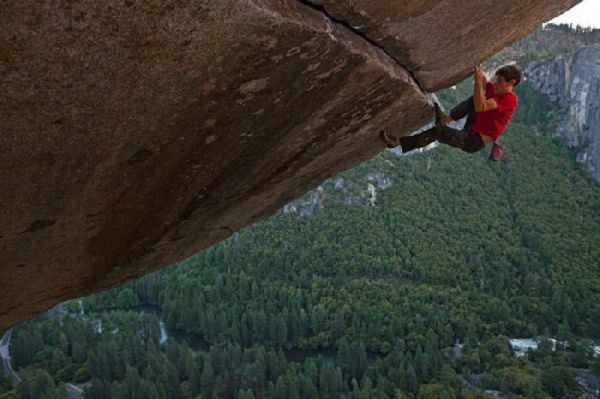 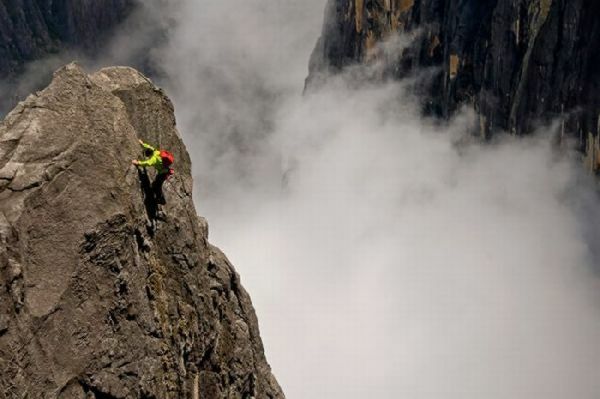 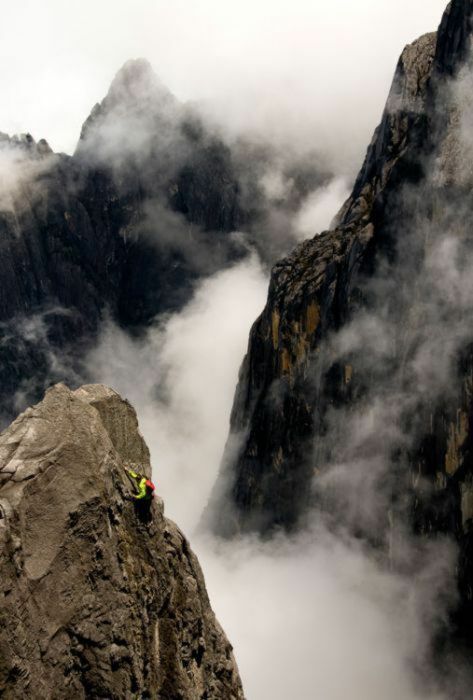 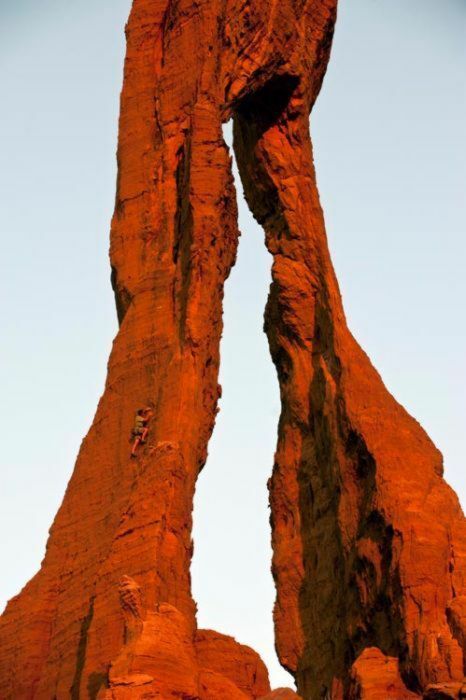 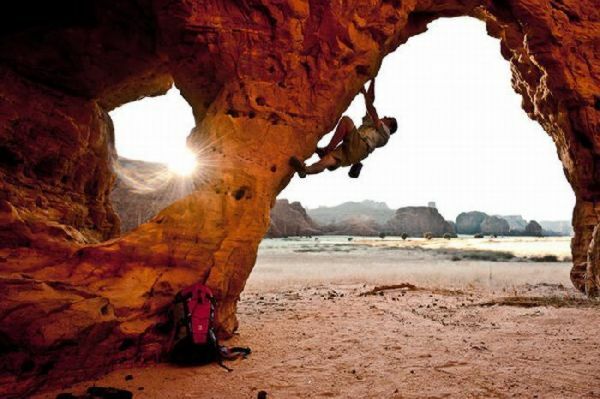 He has broken a number of speed records, including a free climb of Salathé Wall, and a 5h49m ascent of the 3,000 ft. 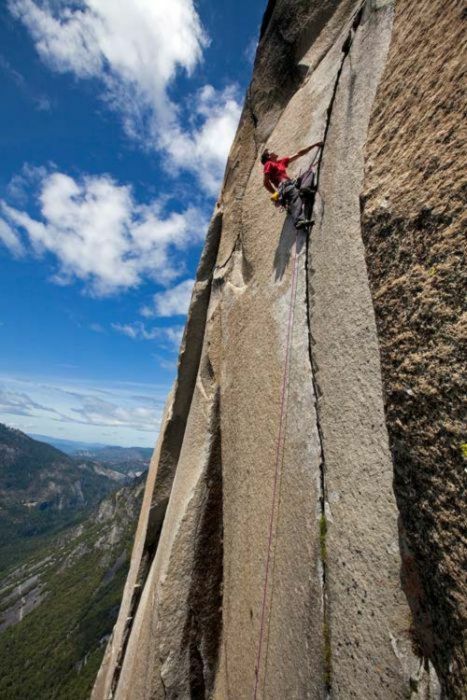 Nose of El Capitan, a route normally demanding two to four days. 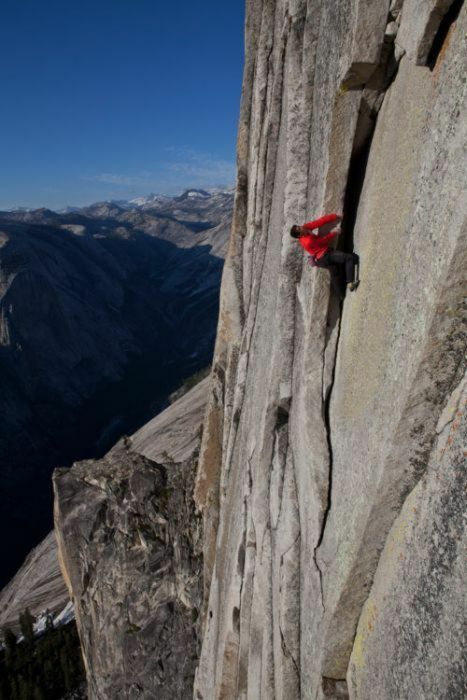 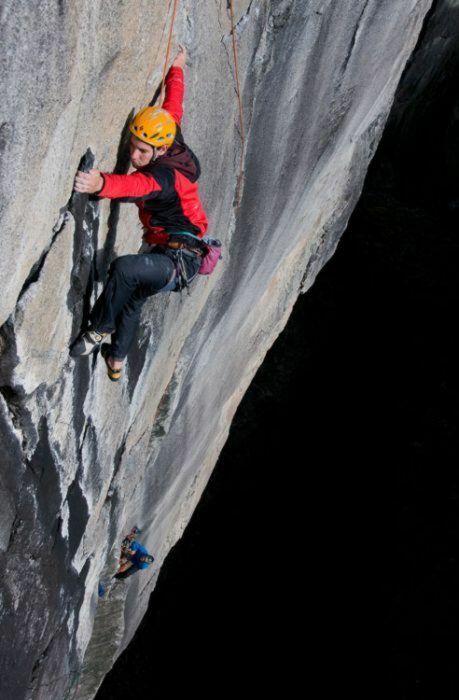 Honnold found inspiration from such noted climbers as Peter Croft, John Bachar and Tommy Caldwell, but, he says, not as much as the stark simplicity and beauty of El Capitan. 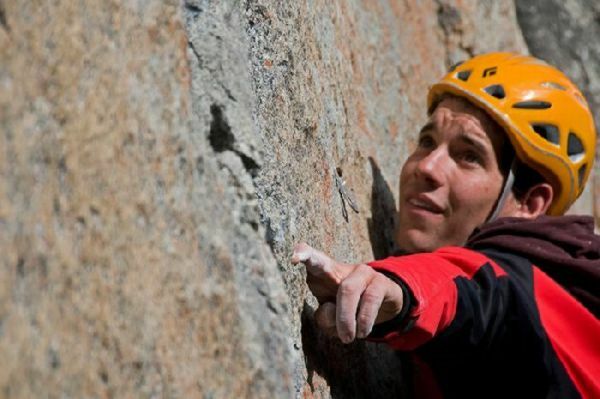 At a ceremony in Salt Lake City on January 24, 2010, Honnold was awarded the “Golden Piton” for his climbing achievements.